Looking for a smart investment? 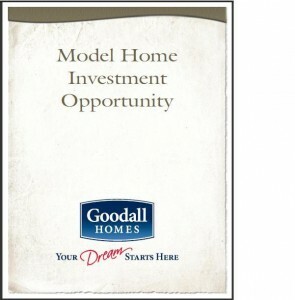 Consider purchasing a Goodall Model Home. Lease-back, HOA, and Utilities are paid for by Goodall Homes. There are several Model Homes to choose from, or they can be sold as a package. 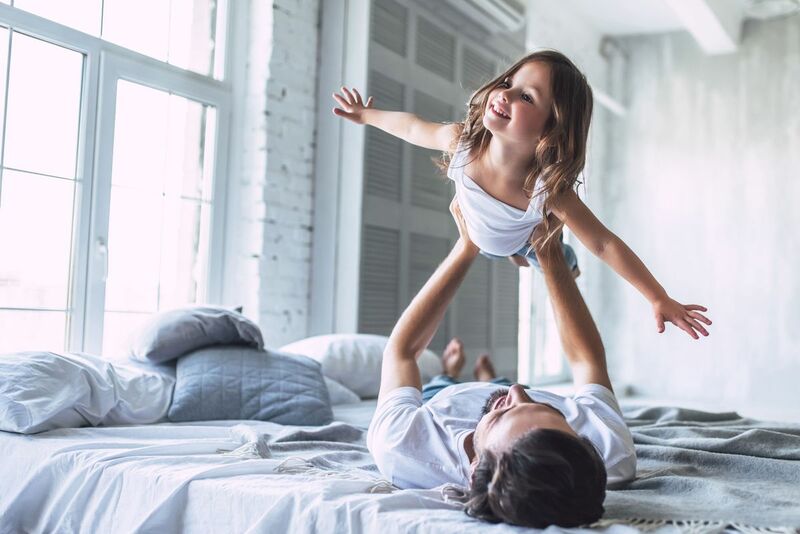 These Model Homes are located in Sumner, Williamson, and Wilson Counties, and range in price from $171,500 to $422,000. Please click on the picture to the left to read through our portfolio, or call (615) 448-8929 for more information. If you would like a copy of the portfolio emailed to you, please request one at goodallonline@goodallhomes.com.